We have a package deal at $299 with everything needed to keep your turtle happy and healthy including essential Ultra Violet Lighting, Heating and Filtration. That’s a total price of ONLY $368. This month’s most popular Turtle Names are Michelangelo, Murtle, Raphael and Shelly. Check out the video below of the $299 Turtle Package. This Special $299 Turtle Package comes with: Aquarium 60*30*36cm High, Foam Base, Pine Stand, Reflector Light Unit, 10.0 Ultra Violet Tube, Internal Power Filter, 100 watt Heater, Acrylic Turtle Dock, Background and an Aquadome to keep the water clear and odour free. FACEBOOK BONUS-We are offering at NO EXTRA CHARGE the water Treatments required. Chlorine Neutral 100ML, Water Conditioning Salts 300gram and a Turtle Calcium Block valued at $28 96. Simply mention our Facebook Turtle Promotion. For more info on Turtle Care please watch our 2 minute YouTube Turtle Video below. Can’t get to our store to pick up? Pay via PayPal or Direct Deposit and we will do the rest. Delivery and Installation in your home is normally $149. Facebook Special ONLY $99. 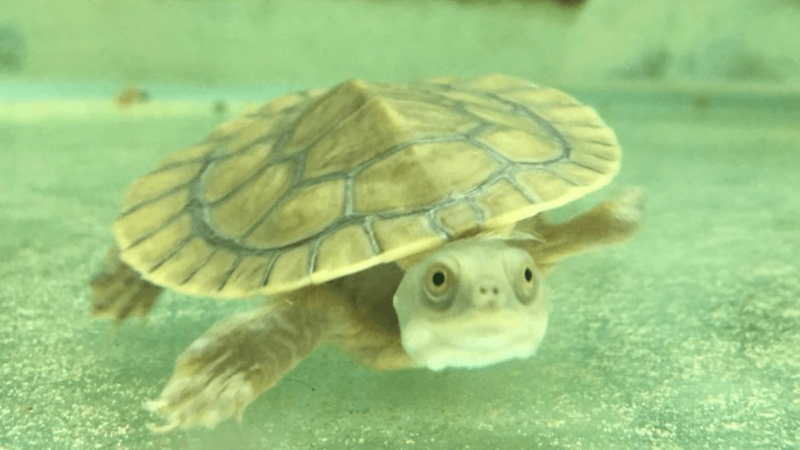 If you want to set up the turtle tank yourself…GREAT! It’s super EASY. Check out the video below. Add some food for your turtle at the discounted price of $25. 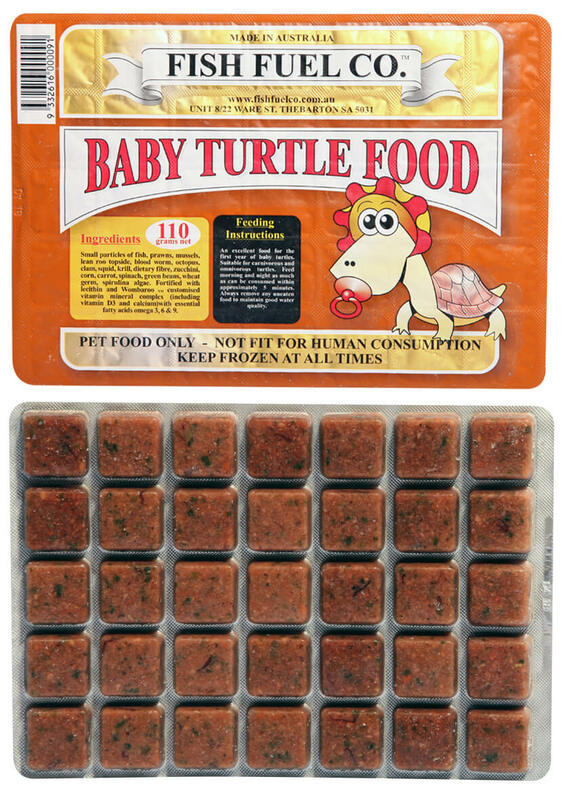 You get…Baby Turtle Frozen Food, Turtle Vege Food and Turtle Pellet Food valued at $28.97. How big will the turtle grow? Turtles will eventually grow to around 30cm Diameter however it does take quite a few years. How long with it be before I will need to upgrade to a bigger tank? The $299 special Turtle Package generally lasts about 2 years before it will be too small. So a decision you will need to make will be ‘Is it better to buy a bigger Tank from the start?’ A 120cm package sells for $499. What if we go away on holidays? The turtle will be fine for a few weeks as long as it’s not a baby. If you go away give the turtle a big feed over 3-4 days then wait a few days for the turtle to digest the food. Then do a 50% water change and turn the temperature down to about 16 degrees. The turtle’s metabolism will slow down and he won’t be hungry. When you get back from holidays, turn the temperature back to 24 degrees and feed up! How often do I need to change the water and how much? We recommend a 50% water change every week. To reduce the amount of water changes there is an option to change the internal Filter for a Canister filter. The cost will be an extra $100. Your workload will be decreased. Can I put gravel on the bottom of my turtle’s tank? Small gravel is a definite NO NO! 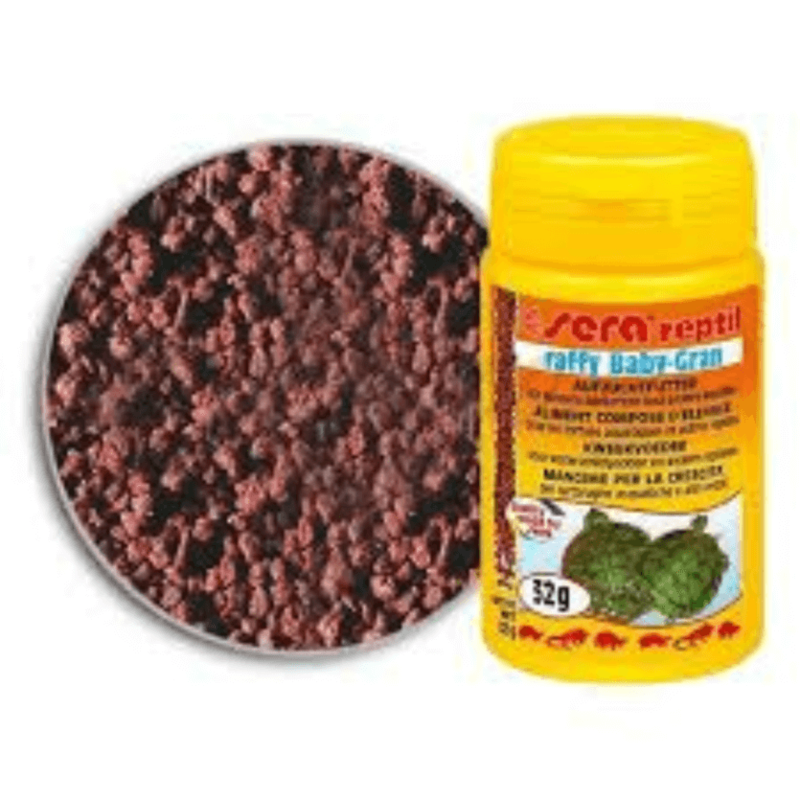 Turtles can eat this size gravel and it can get stuck in their intestines and cause issues. If you want to use gravel make sure the diameter is minimum 10mm upwards. 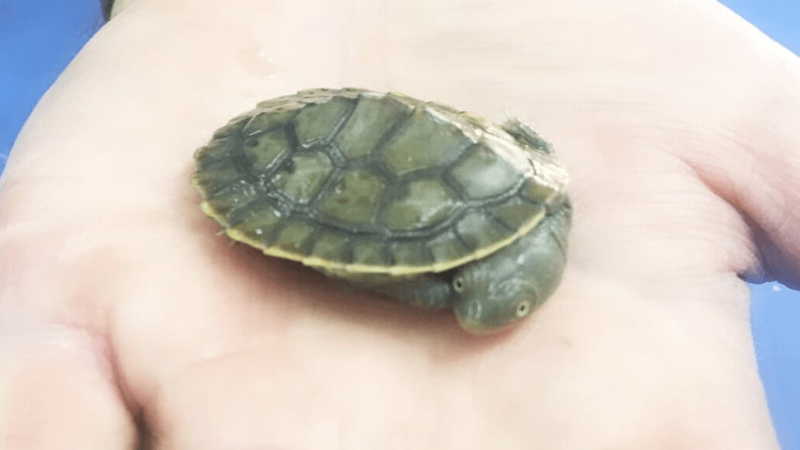 Can I handle my Pet Turtle? 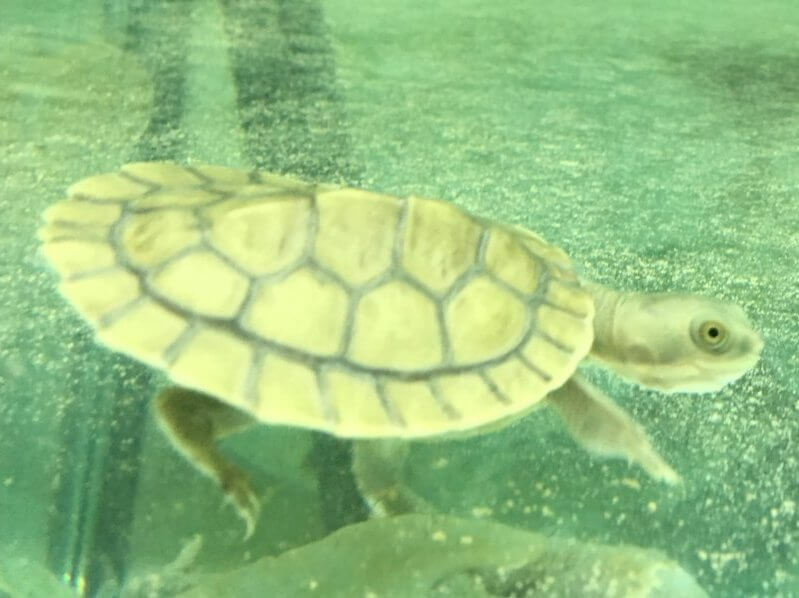 Yes, turtles become very friendly and will eventually eat from your hand but remember that turtles are an aquatic animal and they spend most of their time in the water. Half an hour human/ turtle companionship will be ok.
What do the turtles eat? Turtles are easy to feed. 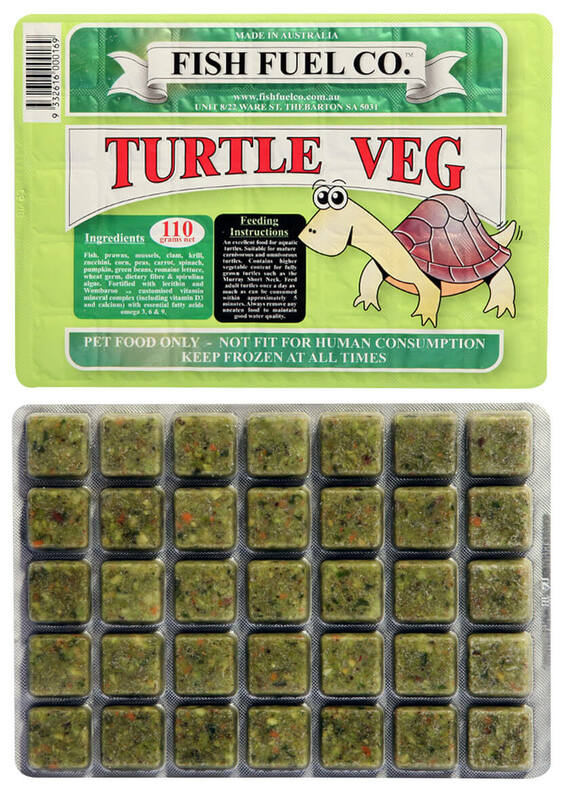 They eat a combination of pellets and frozen food in both meat-based and veggie based. You can also feed your pet turtle fish. What species of Turtles are they? The turtles we sell are the Murray Short Neck. They are the Easiest, Hardiest and most trouble free to look after. 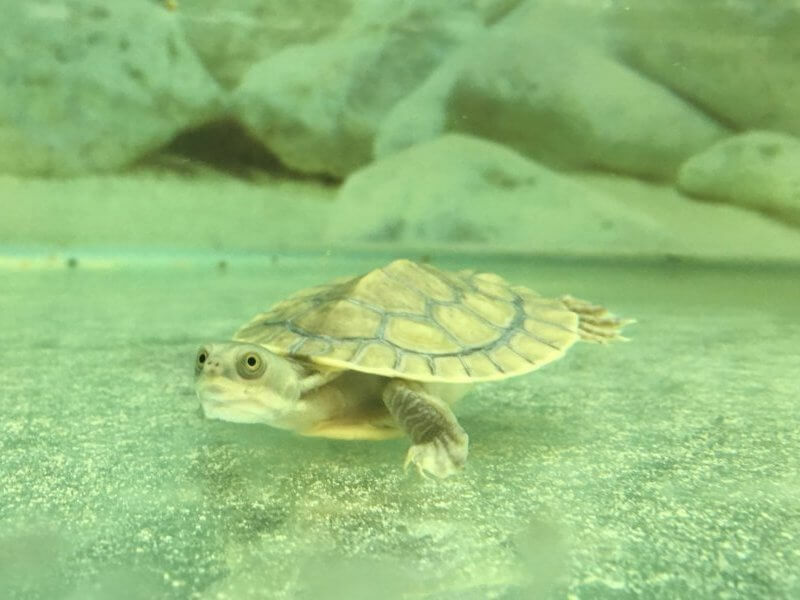 For more info on turtles please click the link below to get our Turtle Care Sheet. In regard to the DECOR we have so many different types of resin ornaments and fake rocks suitable for a turtle enclosure. Check out the YOUTUBE video showing some of our range suitable for your Turtle Tank. Looking for a Turtle Package for your Birthday? If you would like the Turtle Package delivered and installed, let us know by hitting the ENQUIRY Button and filling out your details. 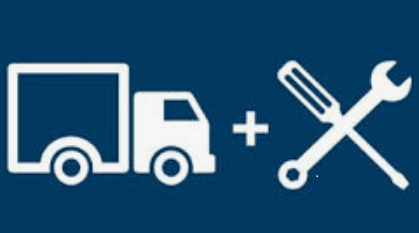 We will call you back to arrange the delivery day and time and to process the payment via PayPal or Direct Deposit. If you need more info on the Turtle Package or the care of Turtles Simply fill out the Enquiry form below and we’ll get back to you.